We are continuing with our look at the first stanza of the hymn, Trust and Obey by John Henry Sammis as part of our mini series “Maintaining a Healthy Fear of God” In previous posts we have looked at God’s good will, His original plan of His eternal purpose Ultimately being, PLAN A – The Glory of God – We saw that it is safe to say that His good will, His eternal purpose, is a plan to ultimately, bring us to His Glory, with provision made for perceived blunders we will make along the way. 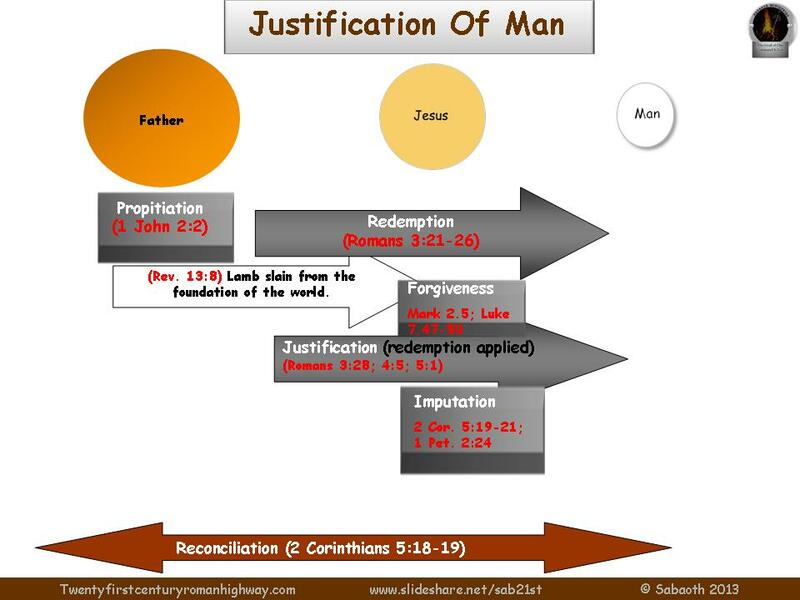 In our last post we looked at Redemption: Before that, Propitiation as part of God’s Regeneration of man. We saw redemption as being the act of buying something back; or an act by which the original or prospective owner of a thing pays a price to return that thing from a present owner (back) to his/her possession. Omnipotence – He has the ultimate power to do whatever He wills. Infinity – He is, if I may say, interwoven into all things. “If you, LORD, should mark iniquities, …who could stand?” (Psalm 130:3). “There is none righteous, no, not one….” (Romans 3:10). The Act or a good reason or explanation for Making Man Right with God by grace through faith In Jesus Christ. Justification is the “Act of God” by which (according to His promise) He approves us based on His own standard of righteousness. This He can legally do without compromising His divine righteousness because of the finished redemptive work of our Lord and Saviour Jesus Christ on the Cross at Calvary. 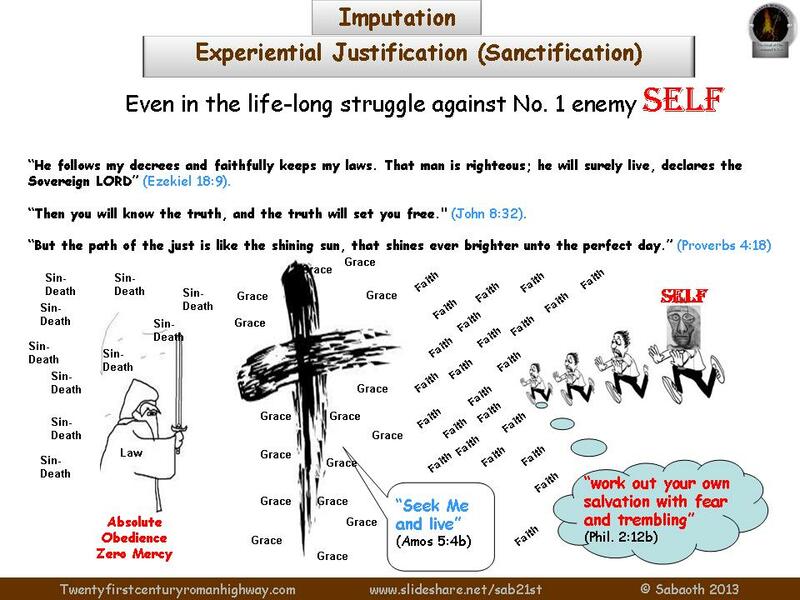 This justification can only be obtained through the grace of God and not by our works. This is God‘s act of pardoning and releasing us from our mistakes or wrongdoings and actually ‗wiping them off the slate‘. (Jeremiah 31:34; John 3:18; 5:24; Acts 10:43; 26:18; Hebrews 8:12; 10:17). In our next post please look out for Faith (Hebrews1:1) the 4th component of Regeneration. You might say – “Why do I have to know and experience this Jesus you are going on about” Here is why, when and how you can get to know Him. We all are sinners: nobody likes that title “SINNER”, but the bible says in Romans 3:23 that “all have sinned and fallen short of the glory of God”. What is the result of sin? 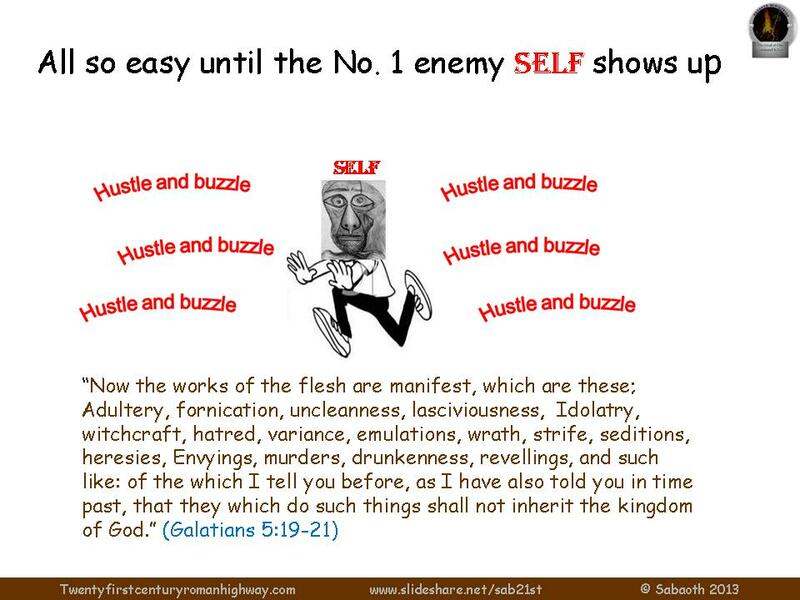 In Romans 6:23 we read “The wages of sin is death…” in other words, every sin is another step towards death. One thing that we need to remember is that God never sends anyone to hell; one can send himself there by rejecting the truth. Since we can never measure up to God’s standards by our own strength; God has reached out to mankind. The Bible tells us in John 3:16-17. ”For God so loved the world that He gave His only begotten Son, that whoever believes in Him should not perish but have everlasting life. For God did not send His Son into the world to condemn the world, but that the world through Him might be saved.” In Romans 5:8 we read, “God demonstrates His own love towards us, in that while we were yet sinners, Christ died for us”. What must a person do to accept this gift? Simply receive it! Matthew 11:28 states –“come to me, all you who labour and are heavy laden and I will give you rest. Take my yoke upon you and learn from me…for my yoke is easy and my burden is light”. Revelation 3:20 says, “Behold I stand at the door and knock. If anyone hears my voice and opens the door, I will come in to him and dine with him, and he with me” Jesus stands at the door of your heart and knocks, seeking entrance into your life to give you peace, change you for the best. John 1:12 says: “For as many as received Him, to them He gave the right to become the children of God”. Dear Jesus, I know that I am a sinner in need of a Saviour. Thank You for dying on the cross for my sins. Thank You for giving me eternal life. Help me to live my life in a way that pleases You, for whatever time You give me here on earth. I look forward to living forever in Heaven with You. Amen.